Two full-time photographers & web developers. We are based near Linlithgow. 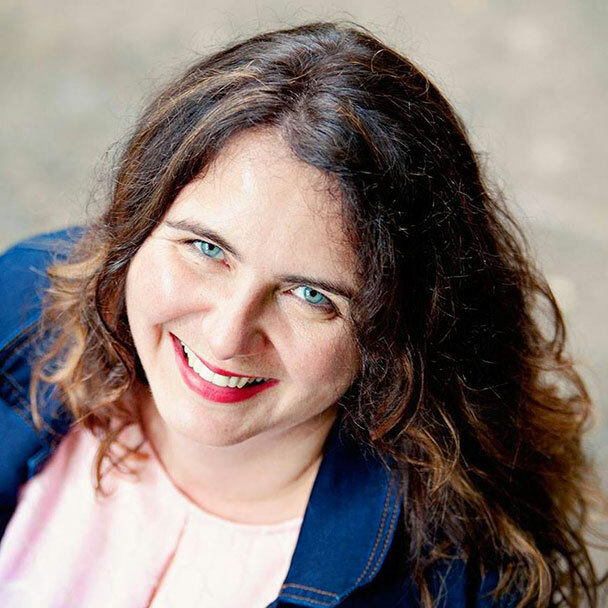 Business Image is run by Nadin Dunnigan and it is the corporate arm of her successful photography business – Nadin Dunnigan Photography Ltd. It all started in 2004 when the business was called “CreatWeb” – an award-winning business in West Lothian. Nadin also won the Best Web Designer West Lothian Award in 2005 and the Runner UP for Best New Business (Shona Sibbald Award) in 2006! Nadin has been developing websites for clients UK wide and internationally. Nadin also develops bespoke websites for a well-established marketing agency in West Lothian and works with different design agencies across Scotland and internationally. Nadin, originally from Germany (and obviously fluent in German), has also got vast experience in translation projects (German – English, English – German) and works with German clients regularly. Based near Edinburgh, Mo covers the whole of Scotland, including our fantastic islands and our more remote locations. 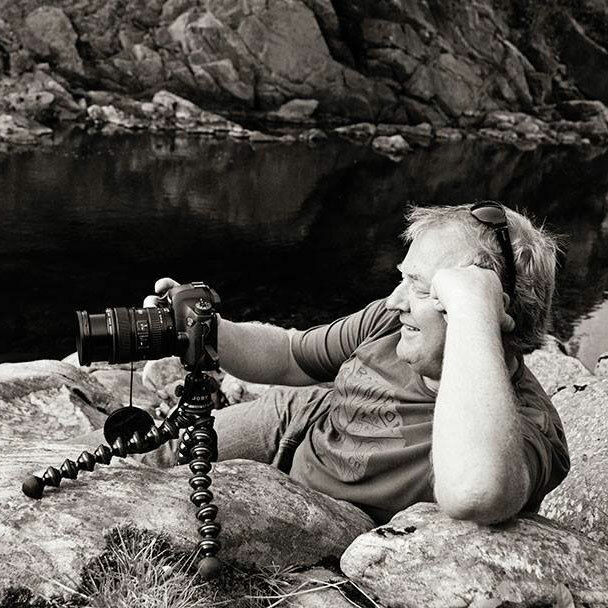 Mo has a real passion for capturing images of Scotland’s remarkable landscapes, landmarks and natural beauty. As well as providing high quality creative photography and video, Mo also offers time-lapse photography. Mo is fully insured and has Civil Aviation Authority permission for aerial work with a drone. His work has featured in BBC programs, and is regularly promoted by Visit Scotland. Yes, apart from AMEX, we accept all the major credit and debit cards. Once you accept a quote we have provided, a 30% deposit is due to be paid to get started. The rest would be due on completion of the project. We take on regular assignments abroad. We have worked in Tenerife, Italy and Germany. We are independent and full-time photographers, with full Insurance cover. We are fully insured, with public liability and indemnity insurance.